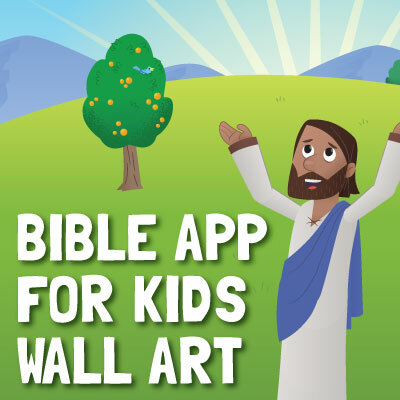 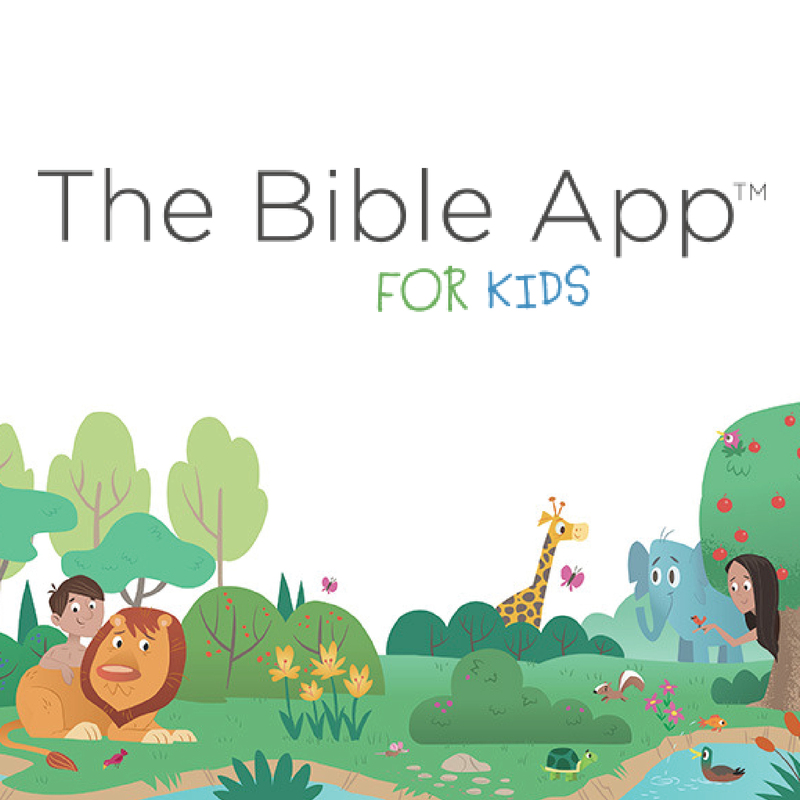 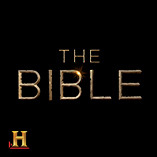 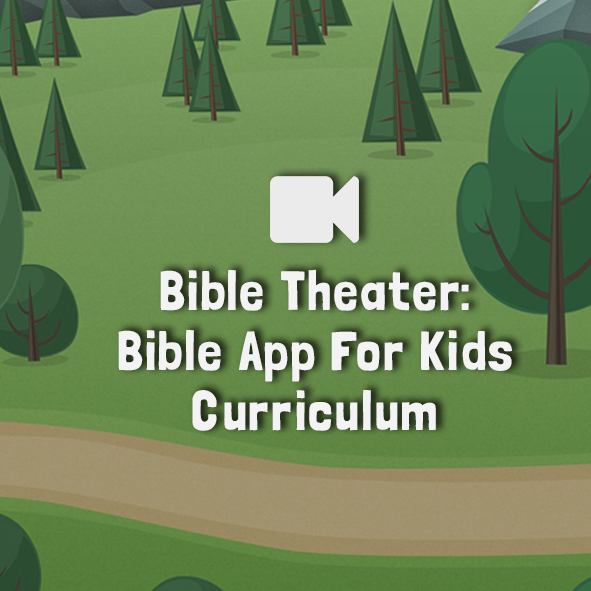 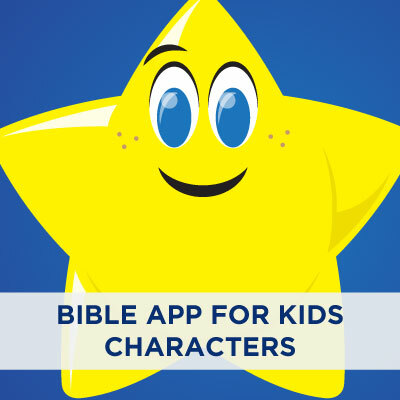 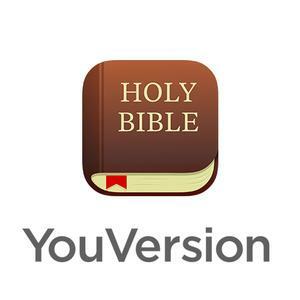 The YouVersion Bible App is a great tool for helping your church attenders engage every day with God's Word. 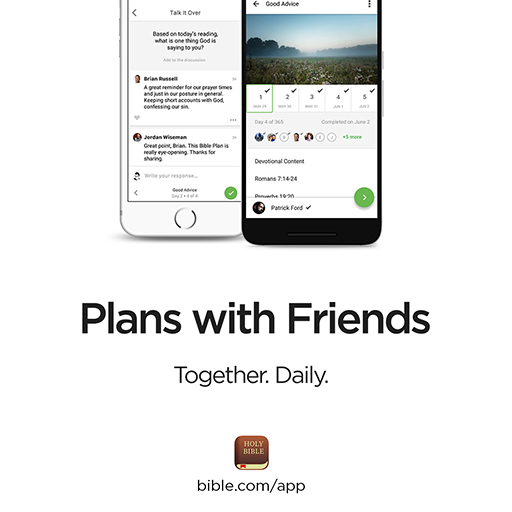 One feature of the Bible App is called Plans with Friends, which allows people to work through the same plan together and discuss it right inside the app. 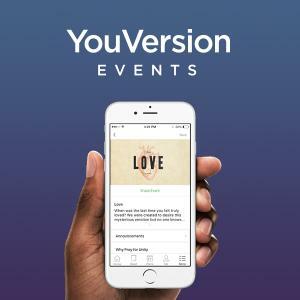 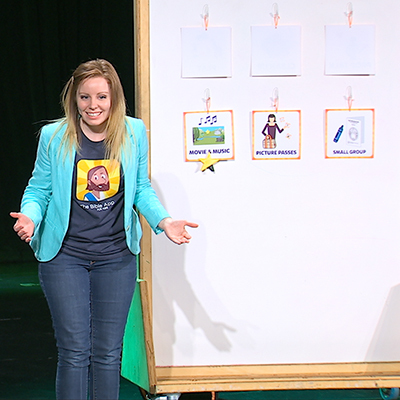 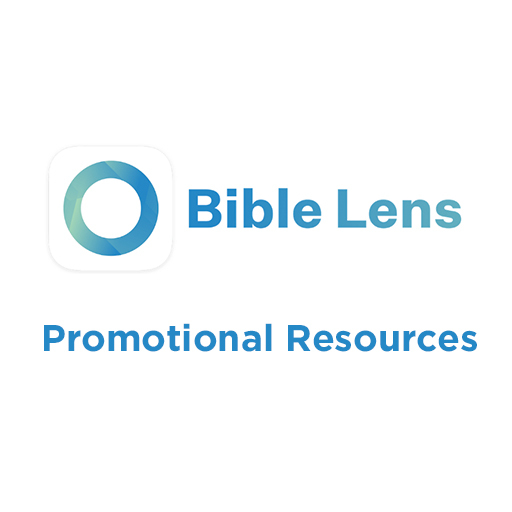 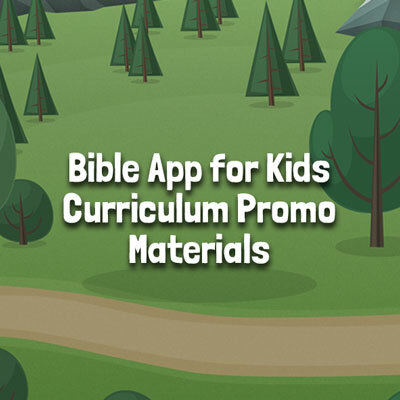 Use these promo elements to share the Plans with Friends feature with your church.